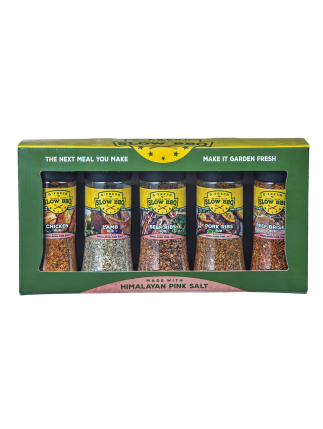 Herbs, spices and seasonings that bring beautiful dishes to life. 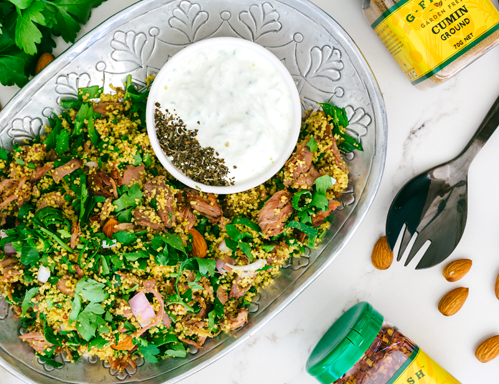 This lamb dish is the perfect entertainer when served with a fresh cous cous salad and a refreshing yoghurt dressing. 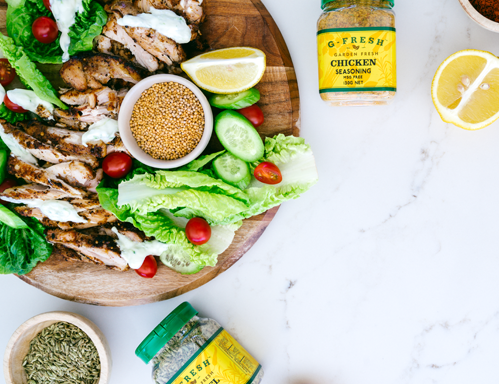 This simple chicken and salad dish is perfect for feeding a crowd. 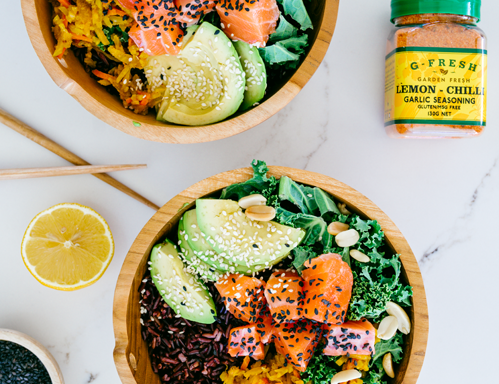 Poke bowls are all the rage and this healthy salmon version makes for the perfect lunch OR dinner. 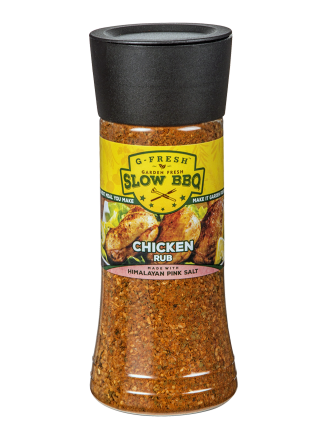 This is the complete set of our American-style BBQ rubs for those who love to cook briskets, beef and pork ribs, chicken and lamb… slowly. 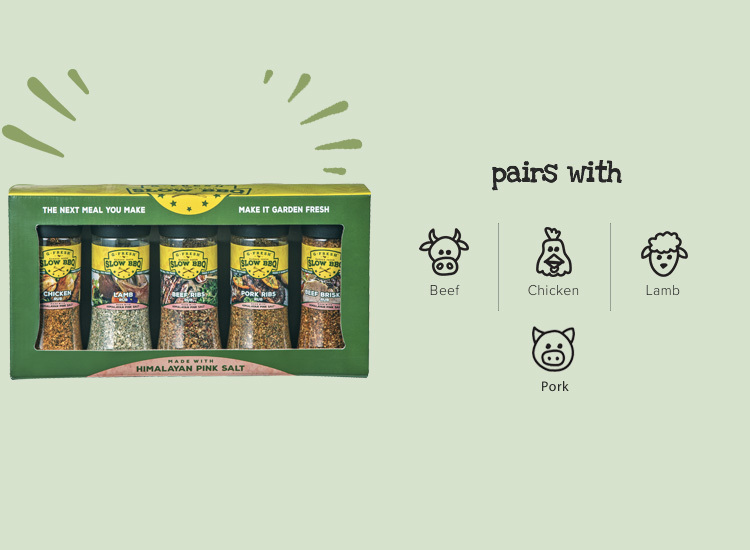 A truly versatile range that can be rubbed into any cut of meat before cooking. 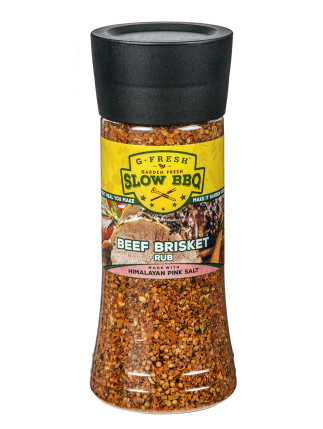 Simply season to taste and enjoy!